Welcome to Afford to Store Austin! After a long construction process, we are now open to accept reservations and meet your climate controlled storage needs! Please look around our website and do not hesitate to call if you have any questions. Where is Afford to Store Austin Located? 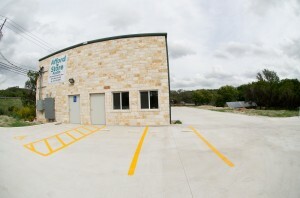 Afford to Store Austin is a brand new facility located directly off of Bee Cave Rd. (FM 2244) in West Austin. We are centrally located between the Westlake area and the City of Bee Cave and very close to the City of Lakeway. Click the link below to see a map and detailed driving directions from our service area! This is probably our most popular question! The size of unit can vary greatly on how well things are packed and if they can be stacked. Objects with a substantial dimension such as a long couch may be the determining factor in sizing a unit. 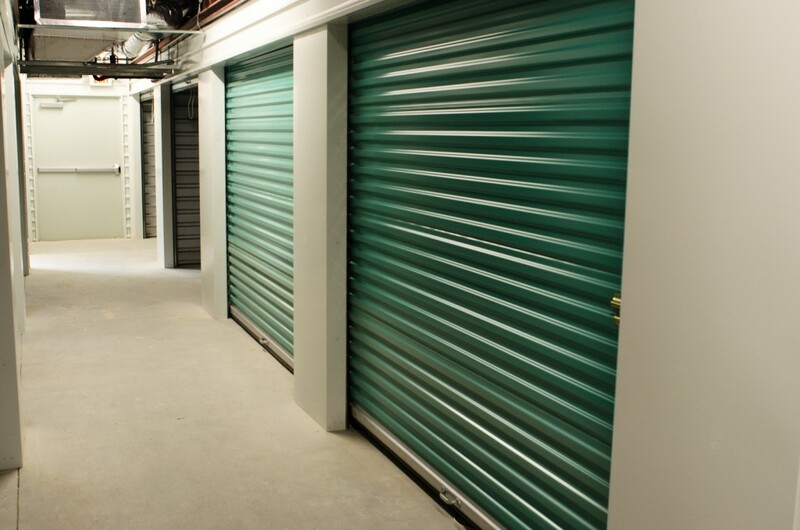 If you would like a tour of the facility to discuss what self storage unit size you require, please do not hesitate to call us. Follow the link below to see our estimation guide. Our brand new facility currently has over 100 climate controlled units of varying sizes with plans to double our size in the near future. We have several different sizes of units to choose from: 5'x5', 10'x10', 15'x10' and 20'x10'. Our second floor units have ample access via stairs or freight elevator. Please click the link below to see our introductory pricing! 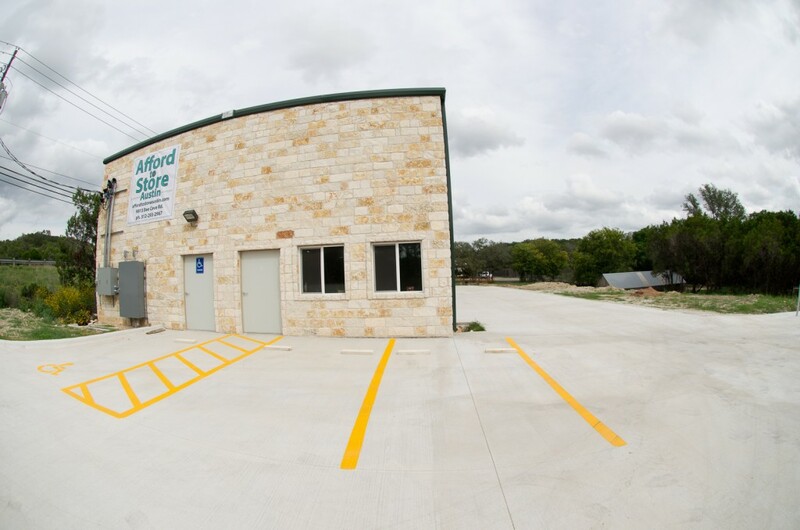 At Afford to Store Austin we know that security and convenience are hugely important when shopping for self storage space. Key card access, security systems and optional storage insurance help keep your valuables secure while our online account management system will make it easy to review and pay your bill online. Our office will be staffed during business hours to help our customers with anything they may need. Click the link below for more information. We have been notified of some technical issues with our website using the Chrome browser. We are working to fix the issue. Thank you for your patience.